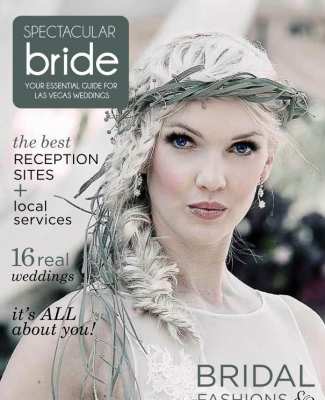 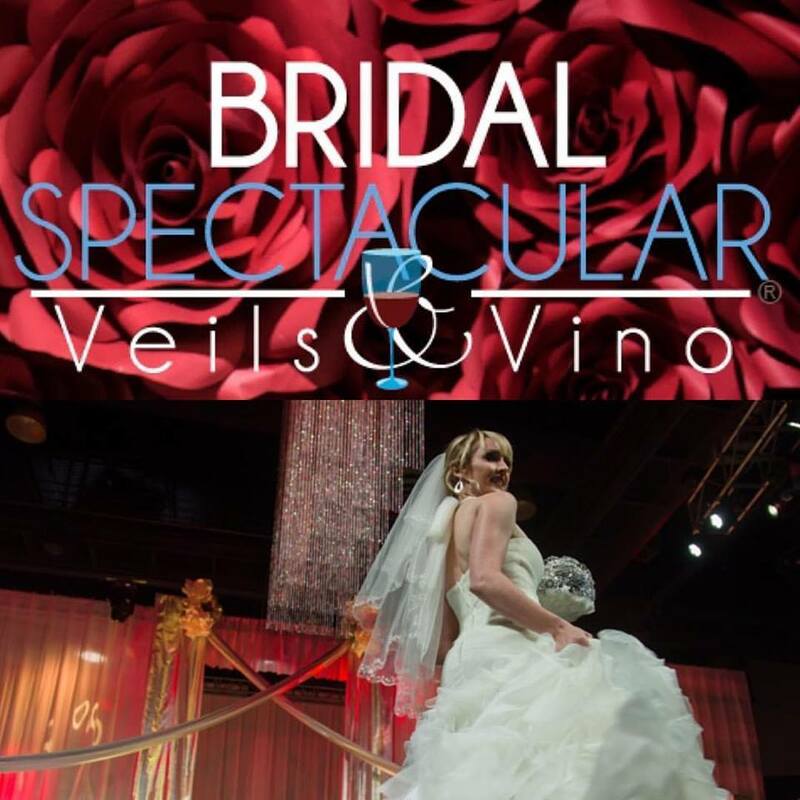 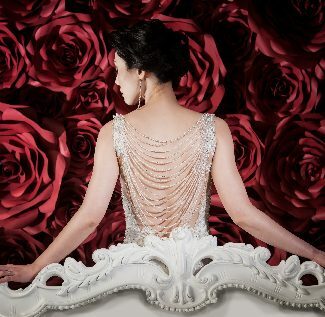 Spectacular Bride features cover image photographer, Moxie Studio Photography. 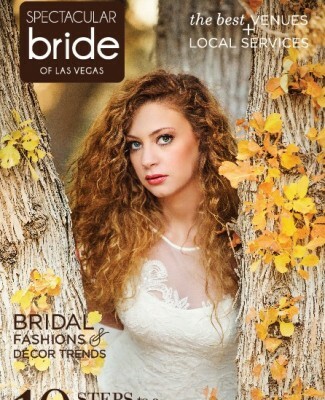 It may still be summertime, but autumn is just around the corner — and those cooler temperatures on the horizon mean it is time to release the fall edition of Spectacular Bride Magazine! 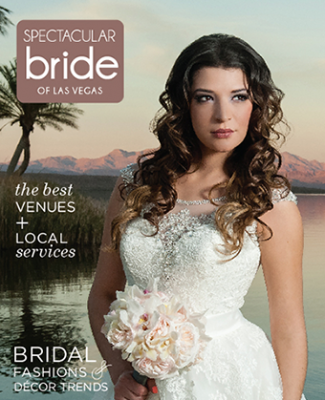 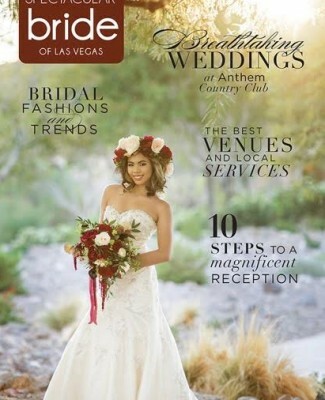 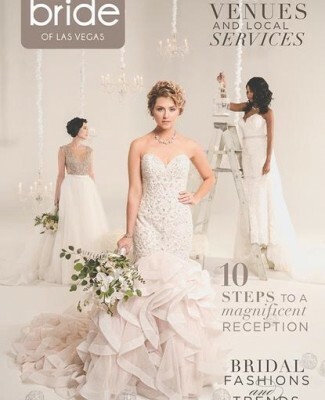 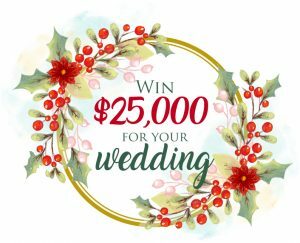 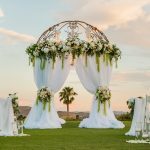 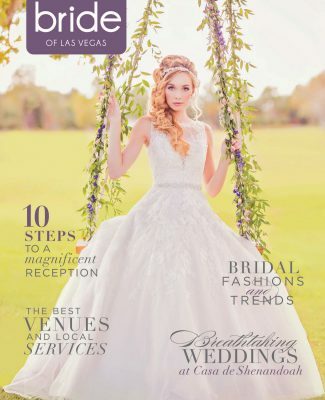 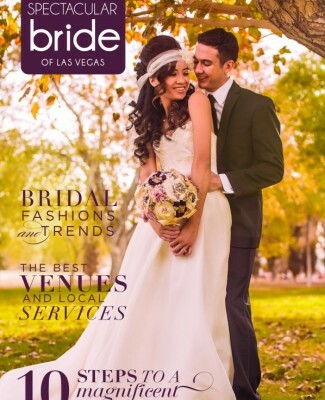 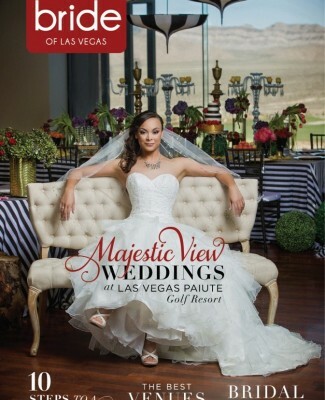 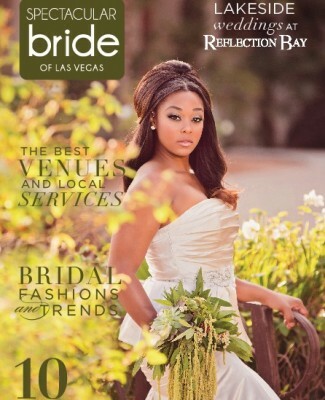 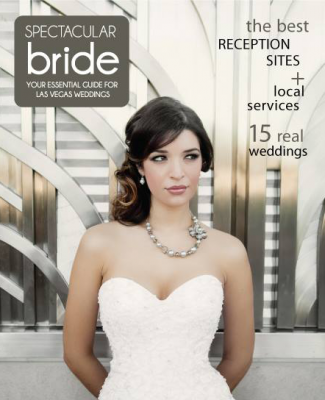 Pick up a FREE copy at a variety of grocery stores and bridal shops throughout Las Vegas to receive fantastic tools and information to help plan your dream Las Vegas wedding. 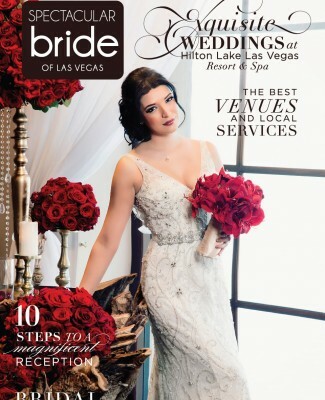 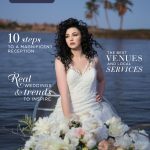 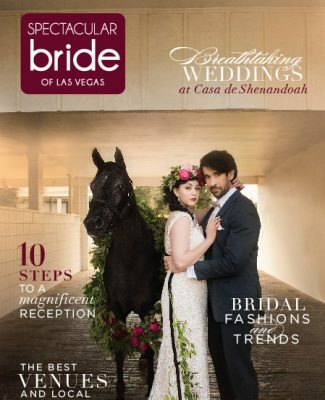 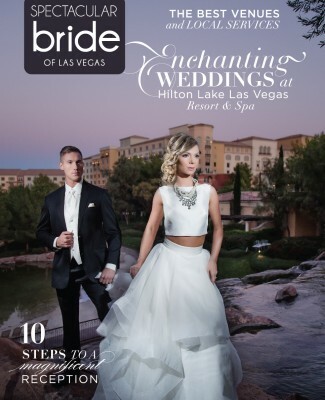 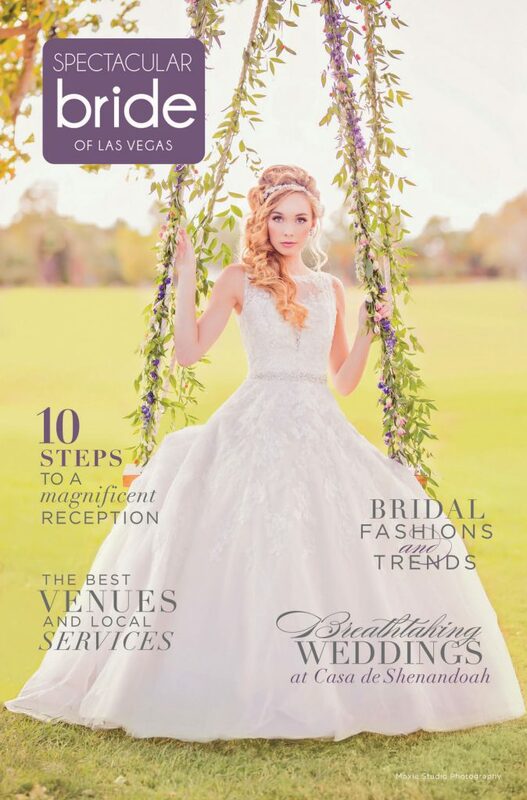 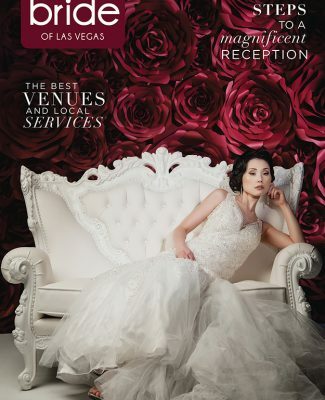 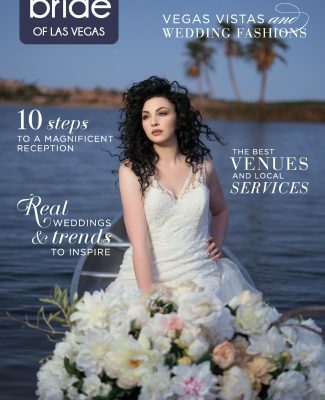 This issue includes features, such as 2018’s best venues and local wedding services, the latest fashion trends and wedding inspiration, real Las Vegas weddings, 10 steps to creating the perfect wedding reception, and more! 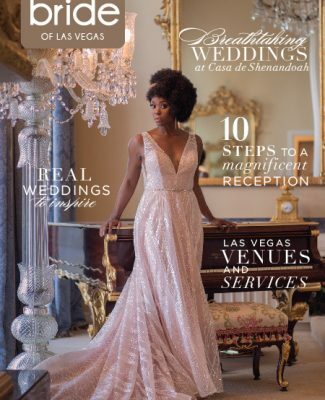 For our fall cover, we teamed up with Moxie Studio Photography to capture this whimsical bridal portrait posed on the romantic swing at Casa de Shenandoah along with a few other great images photographed throughout the property. 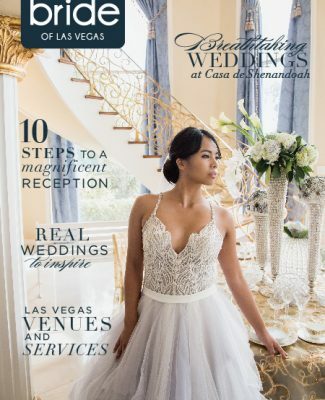 Featuring a beloved princess style, our stunning bride Tristan is wearing a dreamy Sophia Tolli wedding gown complete with cascading lace detail, an illusion neckline, and jeweled belt. 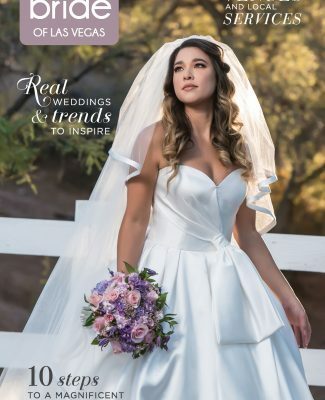 Paired with an elegant side-swept updo, divine tiara, and timeless makeup, this bridal style would transform any bride’s wedding into a true fairytale. 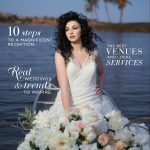 To order your complimentary copy of the fall issue, please click here or pick it up at a store near you!